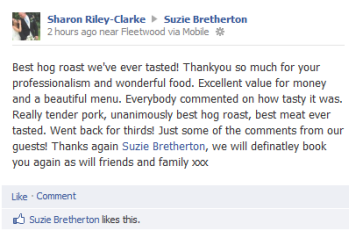 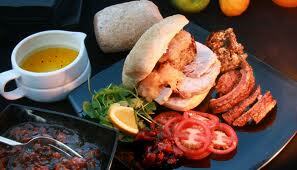 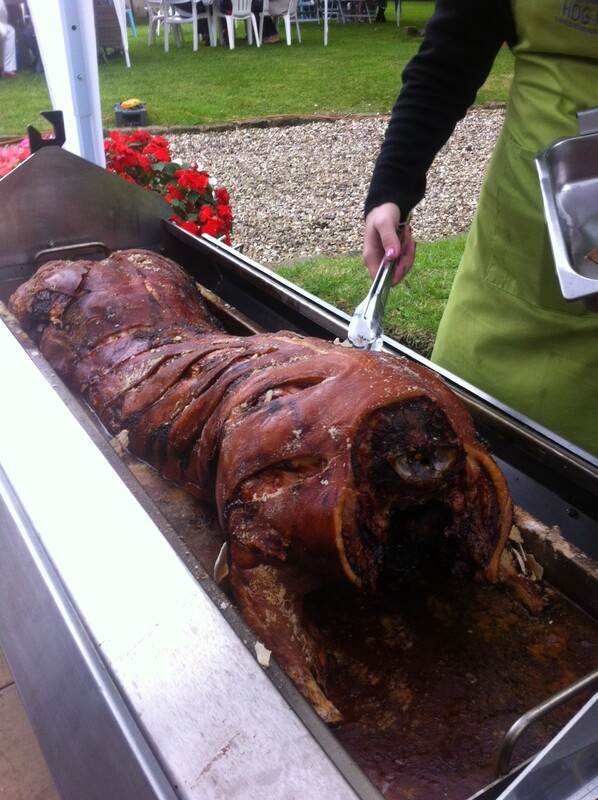 Here at Outdoor event catering, we offer a fully bespoke Hog Roast or barbecue for your special event. 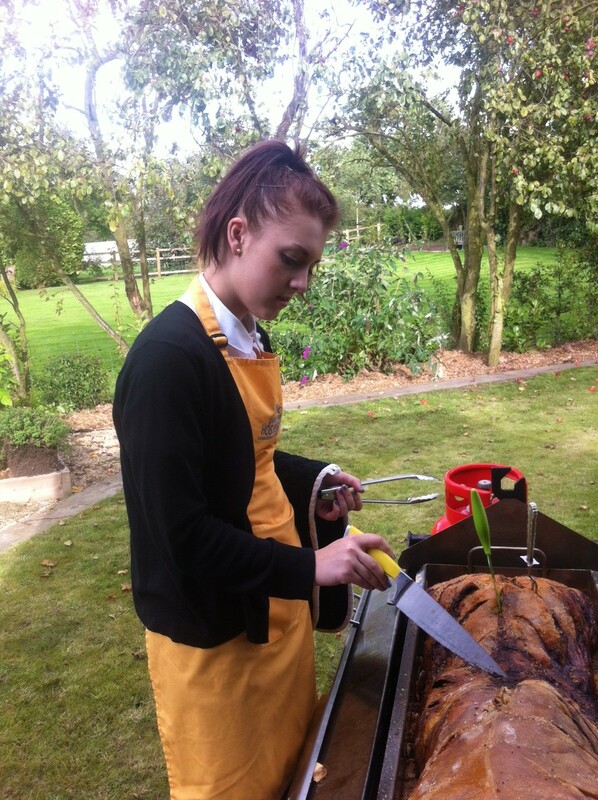 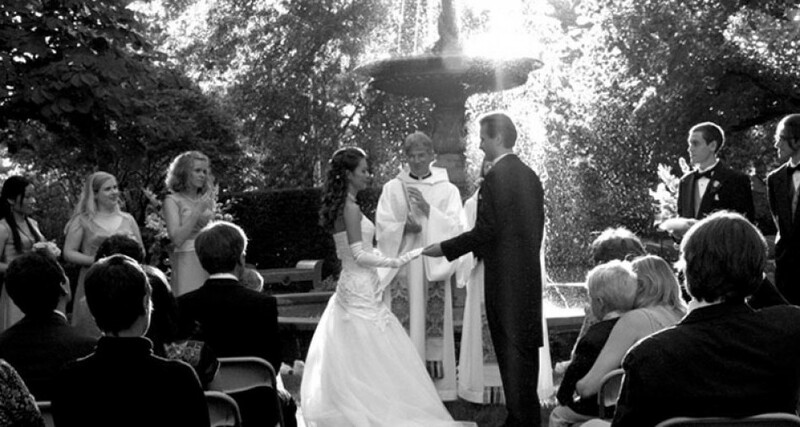 We specialise in weddings, parties, christenings and much more. 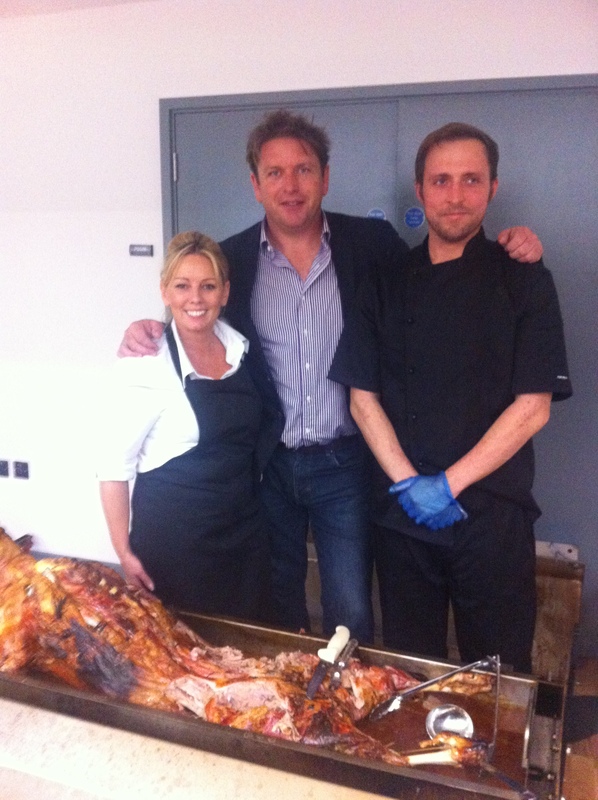 Hog Roast and Mini Festival in Chorley.